Individual ACDA families are raising awareness and research funds in many ways. Please click on the links below to participate in current individual fundraisers and campaigns. Donations can also be made directly to the ACDA at any time via the “Donate” menu button. Please contact us at president@acdassociation.org if you would like us to add a summary below of your individual fundraiser benefiting ACDMPV research. Our mission: To make ongoing donations to ACD research so other families will not have to endure the pain we feel with the loss of our beautiful baby girl, Merrideth. Every little bit helps, so please donate what you can. Finding a treatment for this rare and deadly disease is our hope for the future. Click HERE to donate and designate your donation in honor of Merrideth. 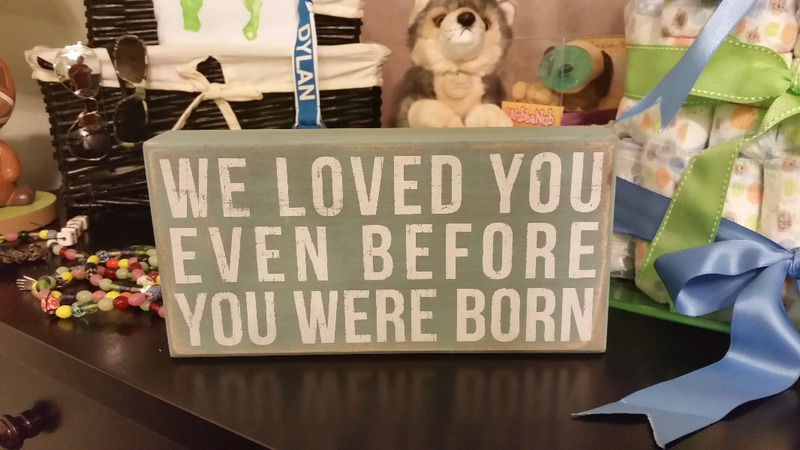 Our mission: To make significant ongoing donations in order to fund ACD research in loving memory of our beautiful son, Dylan Aaron Jenks. We also want to make a substantial donation to the Cardiac Intensive Care Unit (CICU) at Children’s National Hospital in Washington DC in order to help fund the Beads of Courage program, as well as other amazing programs available to other parents like us at the CICU (more information in link). Visit the fundraising page HERE. Our mission: To make significant donations to ACD research in loving memory of our beautiful daughter, Fallon Jade Rilling. We really want to continue to make donations to this fund balance, in Fallon’s name. We decided to see if any of you would help us, in whatever amount you wish. Every dollar counts. If research grants are awarded – and even one baby can be saved based on that research – we would be so happy. Visit the fundraising page HERE. The David Ashwell Foundation was set up in memory of Brian David Ashwell. In March 2011 his first grandson, named David Fazlollah Upeska Ashwell, was born and 48 hours after birth became seriously ill. David died aged only 15 days old from ACD. These funds will only be used to support research into this rare and fatal disease. Money raised will be added to the Research Fund (ACD) at the National Organization for Rare Disorders (NORD) to fund the next ACD research grant. Donations mentioned here are not just as a result of our efforts but those of other UK and European ACD families. We are so pleased that the charity can be used in this way. Visit the fundraising page HERE. Annual ceilidhs, marathons (including the London and Edinburgh marathons), half marathons (including the Mother’s Day half marathon), bungy jump off Transporter Bridge, Thames Path 50km Challenge, Peaky Bikers, stamp donations, Thomson Airlines fundraiser, Dubai flea market, eBay charity account, Usborne book parties, Lingfield Steam Show, Rocks Frocks & Frolics, Charity Motor Show, The Great North Run, Iron Man, coffee mornings, bake sales, tupperware party, Serendipity sale proceeds, donations in lieu of wedding favours, donations in lieu of Christmas cards, Pampered Chef cookware party, swim for a cure, cycling, bump photo shoot and auctions. 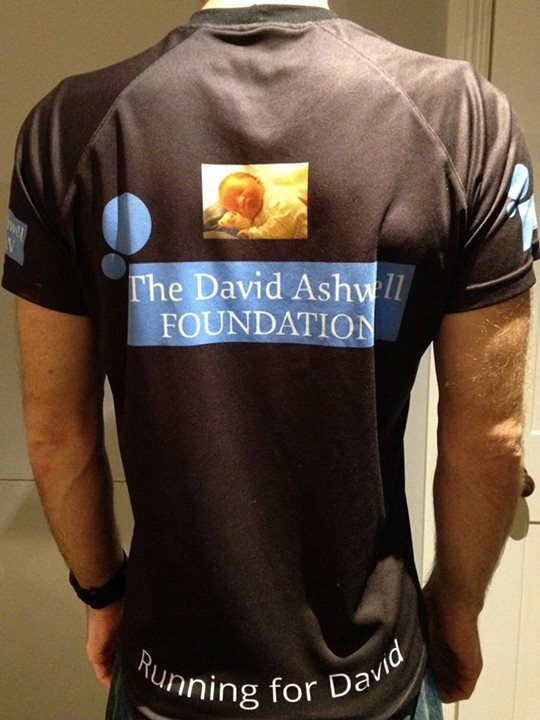 Read about additional ways to contribute to The David Ashwell Foundation HERE (see bottom).